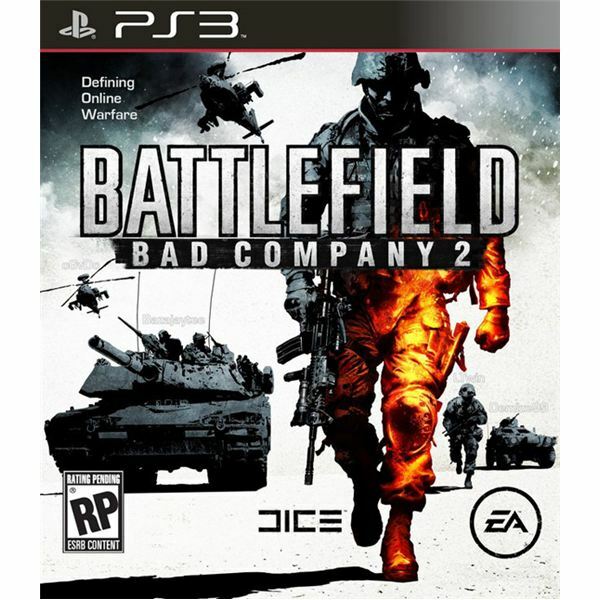 Battlefield: Bad Company 2 is an action-packed first-person shooter in the Battlefield series of games. 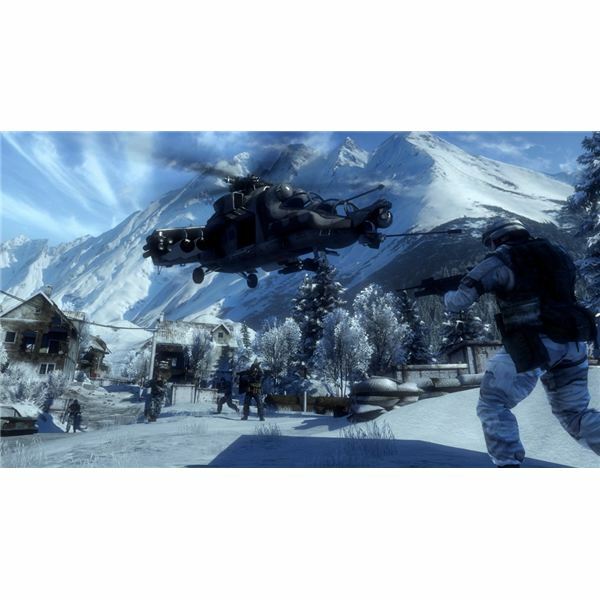 It features loads of weapons, equipment and vehicles and is set in a variety of locations across the world. The destruction system allows you to bring down buildings and there is a wealth of multiplayer content in addition to the single player campaign. It is a must have title for military FPS fans. 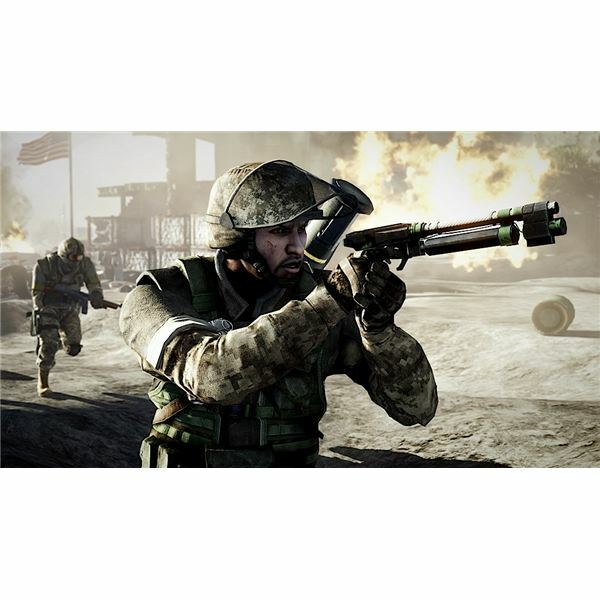 If you’ve been playing Battlefield: Bad Company 2 on the PS3 and you want to earn all the trophies then check out this Battlefield: Bad Company 2 trophy guide for a complete list along with some hints and tips. Complete the first mission of Campaign Mode on any difficulty. Complete the second mission of Campaign Mode on any difficulty. Complete the third mission of Campaign Mode on any difficulty. Complete the fourth mission of Campaign Mode on any difficulty. Complete the fifth mission of Campaign Mode on any difficulty. Complete the sixth mission of Campaign Mode on any difficulty. Complete the seventh mission of Campaign Mode on any difficulty. Complete the eighth mission of Campaign Mode on any difficulty. Complete the ninth mission of Campaign Mode on any difficulty. Complete the tenth mission of Campaign Mode on any difficulty. Complete the eleventh mission of Campaign Mode on any difficulty. Complete the twelfth mission of Campaign Mode on any difficulty. Collect 5 different weapons in the course of your Campaign and you’ll get this trophy. You can’t progress without doing this and you’ll find it is part of the second mission. Find and disable all 15 satellite uplinks to unlock this trophy. Find and disable all 24 satellite uplinks to unlock this trophy. When you are in melee range press R2 to kill enemies with the knife. Pull this off ten times and the trophy is yours. As long as you cover a total of 5 km during a play through using various land vehicles then you’ll get this trophy. It shouldn’t require any special effort. Destroy 100 objects with explosives (grenades, rocket launchers, C4) in order to unlock this trophy. Blow up a house to get this trophy, easiest to achieve by using C4 on the ground floor to collapse the building. Kill at least 50 enemies with assault rifles during a Campaign play through. Kill at least 50 enemies with sub-machine guns during a Campaign play through. Kill at least 50 enemies with light-machine guns during a Campaign play through. Kill at least 50 enemies with sniper rifles during a Campaign play through. Kill at least 50 enemies with shotguns during a Campaign play through. Reach Rank 10 in multiplayer by earning experience. You’ll need 20,000XP in order to unlock the three weapons. You’ll need 16,000XP in order to unlock the three weapons. You’ll need 25,000XP in order to unlock the three weapons. You’ll need 15,000XP in order to unlock the three weapons. You just need to play multiplayer for a total of 15 minutes. You will unlock this trophy in your first multiplayer match. Kill an enemy with each weapon in a single round in order to unlock this trophy. You will need to unlock the M60 with the Medic first. There are five handguns in the game: the M9 Pistol, the Colt M1911 .45, the MP-443 Grach, the MP-412 Rex, and the M93R Burst. Take control of a helicopter and fly it straight into the enemy to unlock this trophy. Accumulate five knife kills on anyone from your friend’s list and you’ve got the trophy (it can be the same friend five times). This is tough because you have to kill the target with a collapsing building, if your explosives get the kill it won’t count towards this trophy. Use one of the stationary RPG turrets to target a helicopter. Remember to guide the rocket-propelled grenade all the way to the target. You’ll need to unlock this as the Engineer first then get into melee range and clunk…the trophy is yours. Win a round in Conquest, Rush and Squad Deathmatch modes in order to unlock this trophy. Use a gadget from each kit 10 times in order to unlock this trophy. This means the Assault kit, the Engineer kit, the Medic kit or the Recon kit. There are 91 different awards available, get 10 and you’ll also get this trophy. Complete the thirteenth mission of Campaign Mode on any difficulty. Destroy 1000 objects with explosives (grenades, rocket launchers, C4) in order to unlock this trophy. Blow up 50 houses to get this trophy, easiest to achieve by using C4 on the ground floor to collapse the building. This is going to take a while, blow up every house you see. Complete the thirteenth mission of Campaign Mode on Hard difficulty. Collect 15 different weapons in the course of your Campaign and you’ll get this trophy (pick them up off corpses). Pile up kills, teamwork points and complete objectives in each online match to ensure you are in the top squad and get rewarded with a Gold Squad Pin. There are 91 different awards available, get 50 and you’ll also get this trophy. Reach Rank 22 in multiplayer by earning experience. If you want to do this in Assault you’ll need 47,000XP, Engineer you’ll need 43,000XP, Medic you’ll need 57,000XP, Recon you’ll need 34,000XP or Vehicle you’ll need 10,000XP and 8,000 Vehicle Package points. 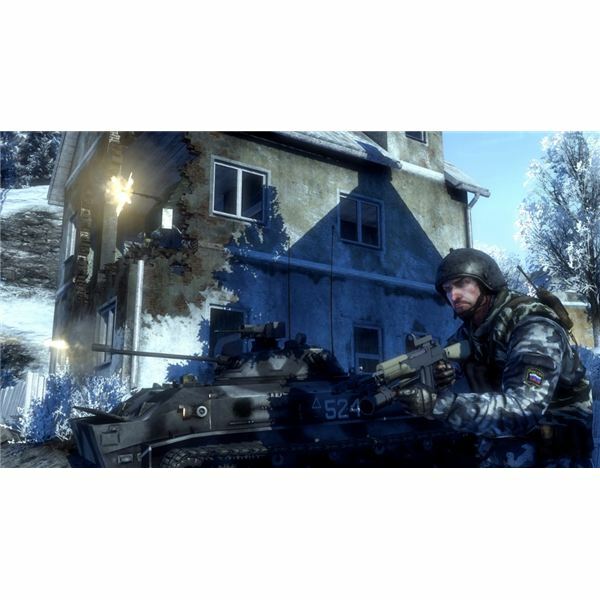 As usual get every trophy in the game and the Battlefield: Bad Company 2 Platinum trophy is yours. Take a look at this collection of articles to guide you through achievements, trophies and building up your stats.